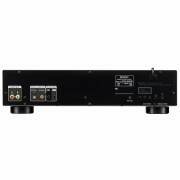 Advanced AL32 Processing Plus and Ultra Precision 192kHz/32bit D/A Converter: Accurate playback that’s faithful to the original recording. 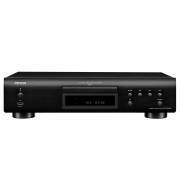 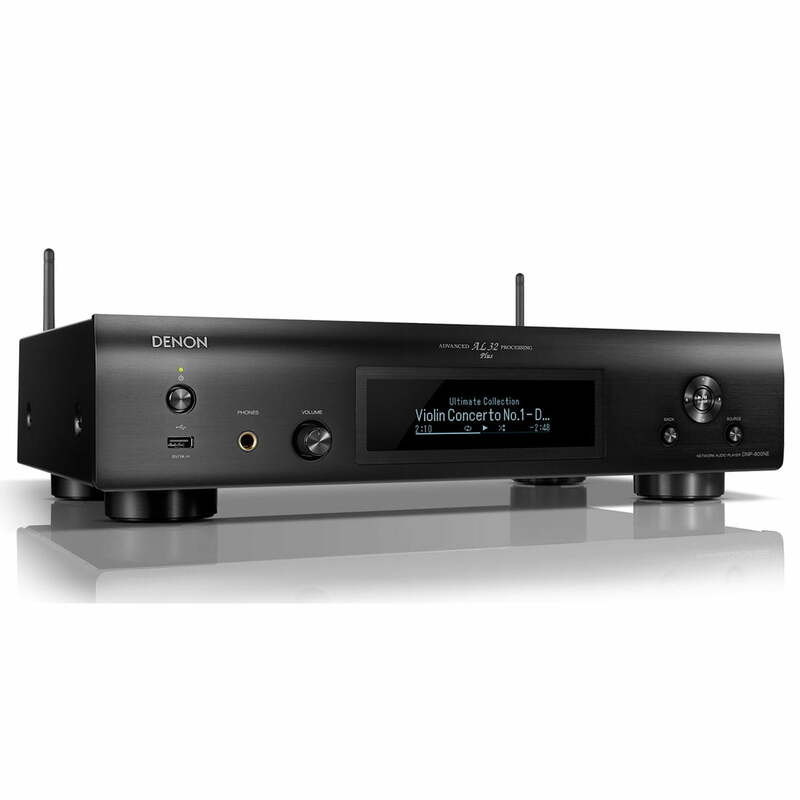 Denon DNP-800NE thoughtfully designed Network Audio Player offers precision for high-resolution audio and music streaming. 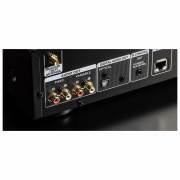 Directly connect to your home network or stream over Wi-Fi and Bluetooth, and enjoy music services like SoundCloud, Spotify, Pandora and more. 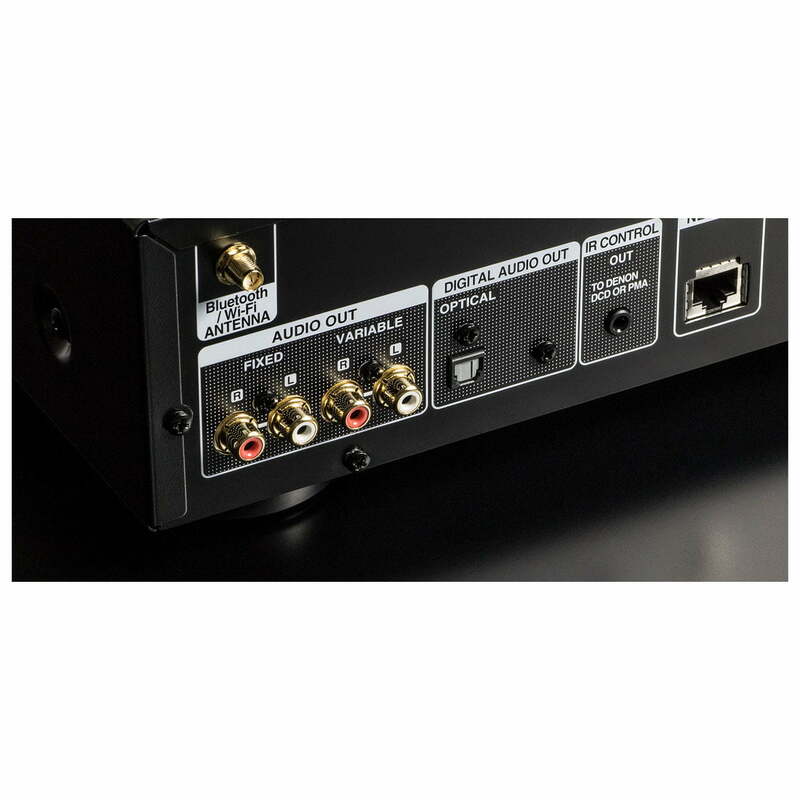 Enjoy gapless playback of your high-resolution audio including 192kHz/24bit FLAC/WAV DSD 2.8/5.6MHz, and listen from any of your connected devices. 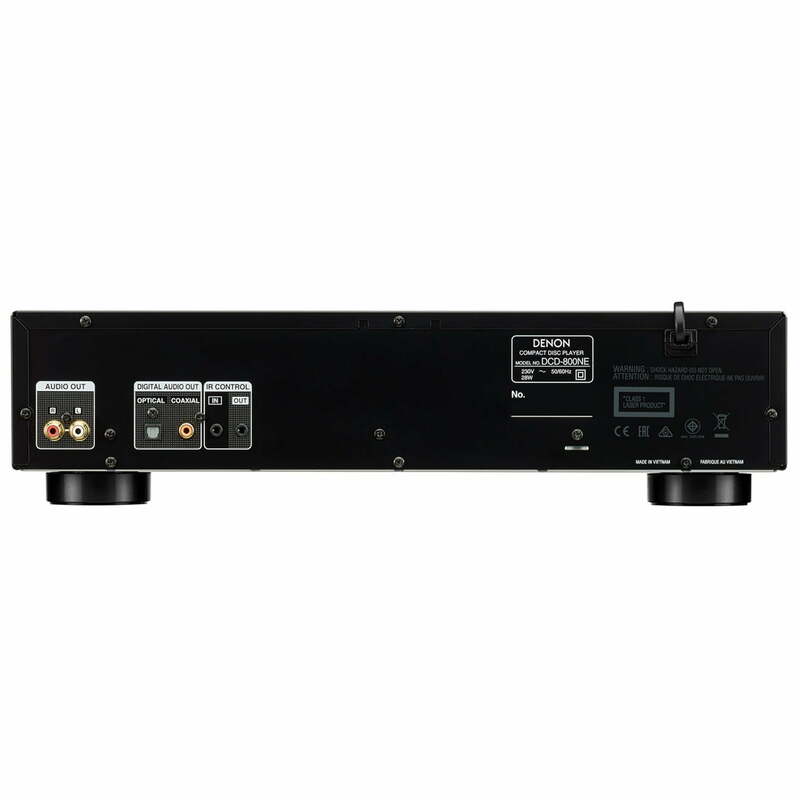 Thorough sound engineering and solid construction. 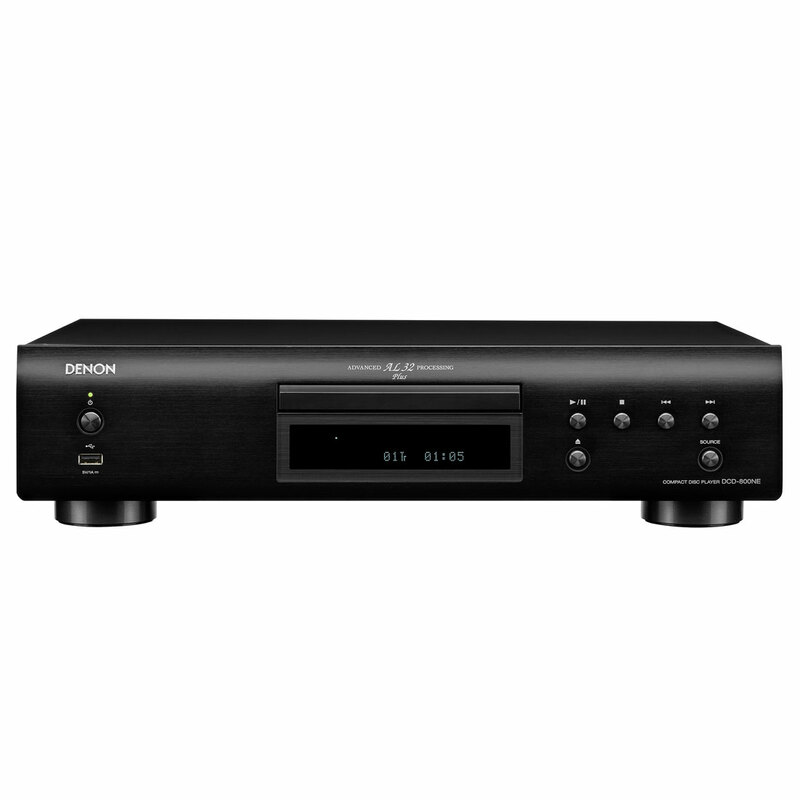 Enjoy DNP-800NE throughout your home or privately via the advanced headphone output. 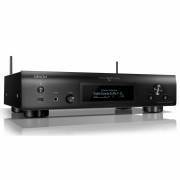 Easily control the DNP-800NE with Amazon Alexa voice compatibility and HEOS built-in.